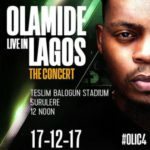 The Nigerian music industry is blessed with a lot of awesome music artistes as well as dancers. 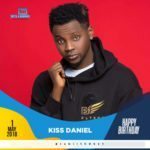 Some of these music artistes are gifted with the ability to use their legs in spectacular manners when any kind of sound emits from speakers. 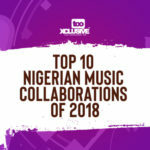 The likes of Olamide, Lil Kesh, Zlatan, Legendary Daddy Showkey, veteran; Baba Fryo, Small Doctor, Orezi, Olu maintain and many others come to mind when we talk about those that have contributed to the evolution of a new dance in Nigeria. Not diverting from the topic, 2018 was indeed a year that saw new dance styles evolve in Nigeria. 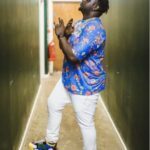 There were numerous dance styles that rocked the year, the likes of “Akwaba,” “Kpakujemu,” “Shaku shaku,” “Zanku” and many more. But the two major dance styles that really “did” 2018 for music fans are the last two from the aforementioned ones. 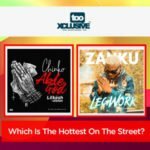 “Able God” vs “Zanku (Legwork)”… Which Is The Hottest Song On The Street? 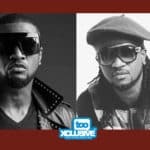 What Peter And Paul Okoye Need To Understand?